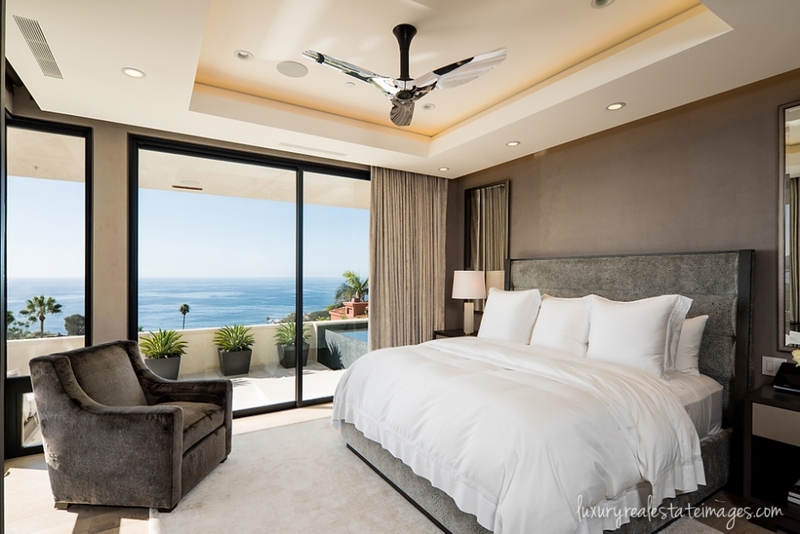 This was one of the most challenging Laguna Beach luxury real estate photography shoots to date. Putting all of my years of lighting and compositing experience to task. For some images up to 5 speedlights were used, multiple lighting modifications in including, umbrellas, bare flash bouncing off ceiling/wall joints, and MagMod grids. Non-stop shooting for 9 hours with no lunch break. 15 hours of post production, retouching and compositing. Took some calculated risks with lighting and camera angles that really paid off. In then end, I’m super happy with the folio of images. 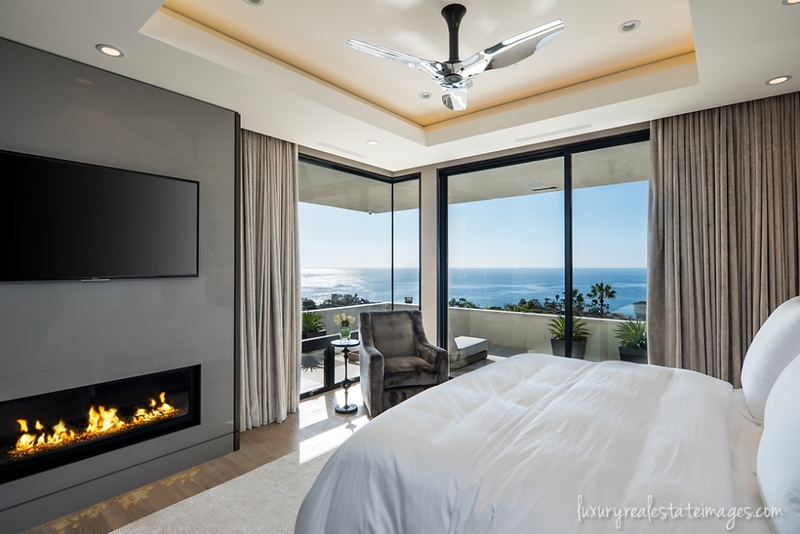 For this luxury real estate photography shoot I was photographing for the builder, architect, and interior designer. Three very different client needs. The home includes an outstanding art collection, Basquiat, Brandt and more. 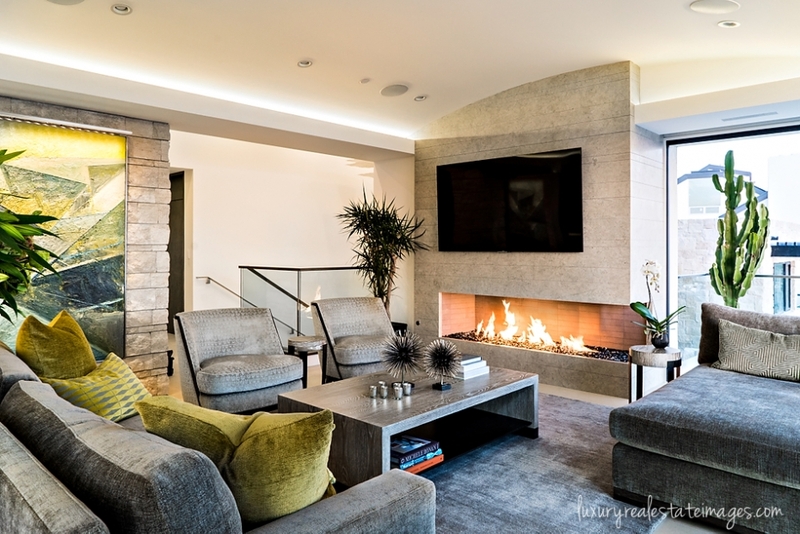 A stunning raindrop chandelier, glass enclosed wine cellar, lots of limestone and marble and a myriad of wall finished, fireplaces, an open subterranean courtyard, outdoor spa, tricked-out lighting, custom kitchen and designer furniture. And of course breathtaking views of the Pacific Ocean. by marc w.: a7Sii, Canon 17mm Tilt-Shift, commercial real estate photographer, Dream Home, Laguna Beach Luxury Real Estate Photographer, Luxury Real Estate Photographer, Luxury Residential Real Estate Photographer, Metabones IV, Sony, Sony Alpha, Sony Distagon T* FE 35mm f/1.4 ZA.